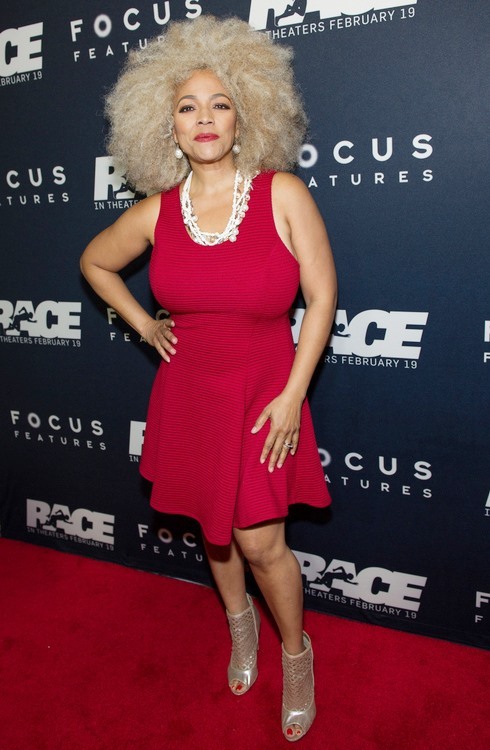 Rumor has it that Real Housewives of Atlanta star Kim Fields will compete on the upcoming season of Dancing with the Stars. The only other confirmed Season 22 contestant is Fuller House star Jodie Sweeten. Obviously, when I say confirmed, I mean by sources, not ABC. The official cast reveal happens Tuesday, March 8 on Good Morning America. The die-hard Dancing With The Stars fans stalk the show’s Twitter page, as well as the pros’ social media, to see which stars “follow” the show or the pro dancers. So far, there’s only been two, NFL star Antonio Brown and UFC fighter Paige VanZant. As for the rumor mill, the Bachelor star Ben Higgins, Orange is the New Black star Taryn Manning, the NFL’s Mike Tolbert and Rashad Jennings, Olympic gymnast Dominic Moceanu, and Scott Disick have all been mentioned. Season 22 of Dancing with the Stars kicks off Monday, March 21 on ABC. TELL US – WILL YOU WATCH KIM FIELDS ON DWTS? Sheree Whitfield On Why She Was Honest With Kim Fields; Calls Kenya Moore “Borderline Cowardly” For Spreading Rumors!